We gave some much-earned appreciation to industrial lighting and explained the differences between high-pile and low-pile rugs with a helpful guide. But the best part of the week has got to be the new pillow release at McGee & Co.! We couldn't be more pleased with this collection. 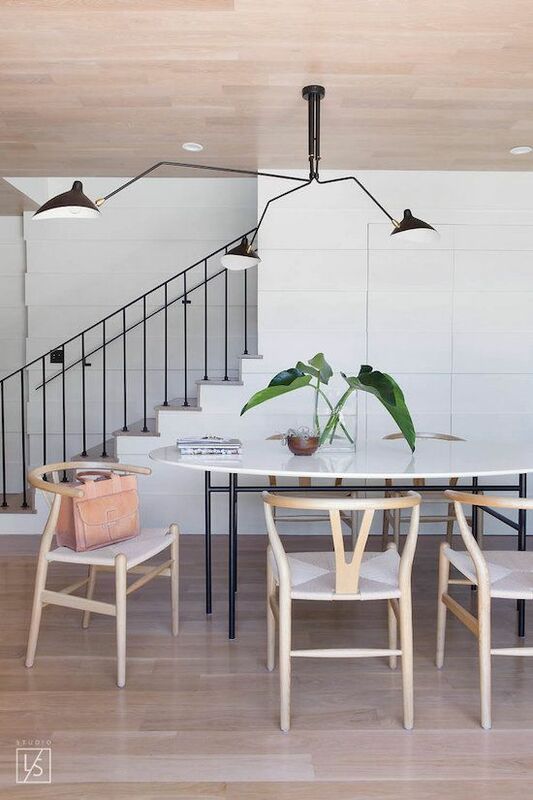 Speaking of industrial lighting, how amazing is this one? More industrial lighting, but who can blame us? This kitchen is clean, simple perfection. Entryway magic! You can get the look yourself with faux magnolia stems! This is exactly the kind of entrance we want to walk into every single day. 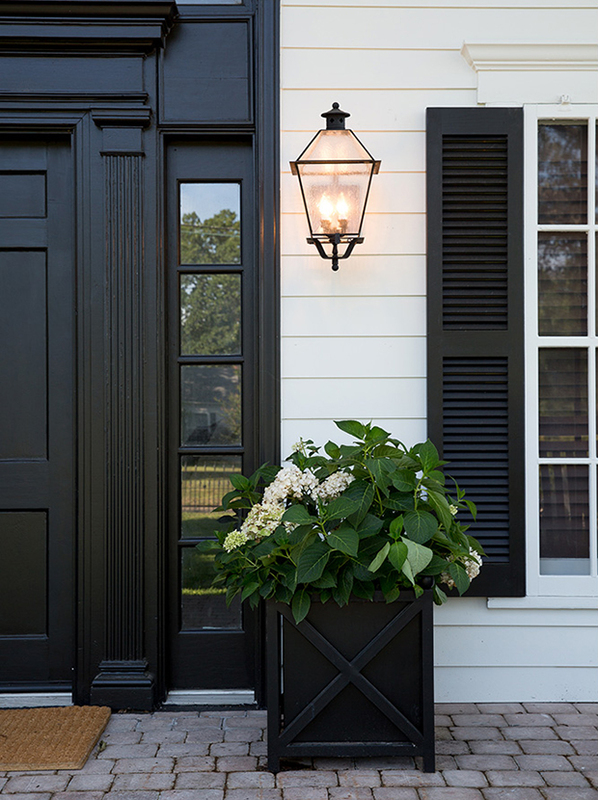 Love a black front door! What is it about bathrooms that make us swoon? This vanity will be on our minds all week. Don't forget to follow us on Pinterest for daily inspiration!